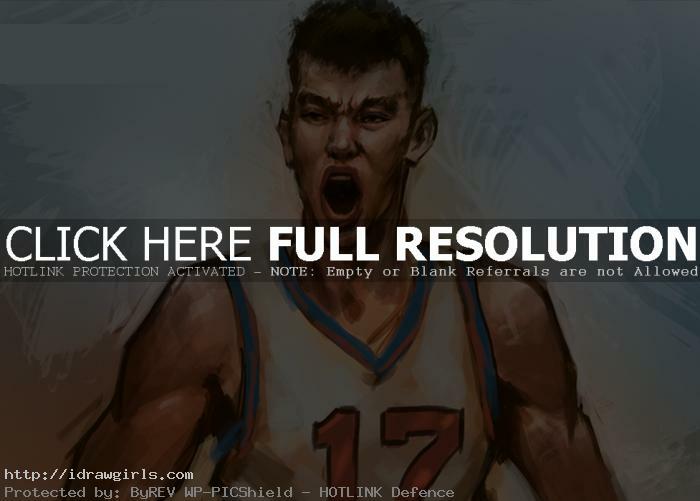 How to draw and paint Jeremy Lin, 林 书豪, 林 書豪 or (Linsanity) a NBA basketball player. Learn how to draw and paint people from video tutorial and step by step image with instruction. In this tutorial, I will show you from basic sketch or easy construction line to finished intermediate digital painting style. Jeremy Lin is an American professional basketball player with the New York Knicks of the NBA. After receiving no athletic scholarship offers out of high school and being undrafted out of college, the 2010 Harvard University graduate reached a partially guaranteed contract deal later that year with his hometown Golden State Warriors. After his first year, he was waived by the Warriors and the Houston Rockets in the preseason before joining the Knicks early in the 2011–12 season. The Associated Press called Lin “the most surprising story in the NBA”. Bloomberg News wrote that Lin “has already become the most famous [Asian American NBA player]”. Knicks fans developed nicknames for him along with a new lexicon inspired by his name, Lin. Time.com ran an article titled, “It’s Official: Linsanity Is for Real”. Hall of Fame player Magic Johnson said, “The excitement [Lin] has caused in [Madison Square] Garden, man, I hadn’t seen that in a long time.” He appeared on the cover of Sports Illustrated with the headline “Against All Odds”, which The New York Times called, “the greatest tribute”. He also made the cover of Time in Asia; Forbes wrote, “Congratulations Jeremy. You have now made the cover of Time the same number of times as Michael Jordan. Linsanity reigns on.” Lin’s story was also on the front-page of many Taipei newspapers. On February 16, Lin was invited to participate during NBA All-Star Weekend in the Rising Stars Challenge and in the Slam Dunk Contest as the passer for the Knicks’ rookie Shumpert. He was originally omitted from the Rising Stars roster, but was added after his sudden rise to stardom. Here is a final drawing of Jeremy Lin. 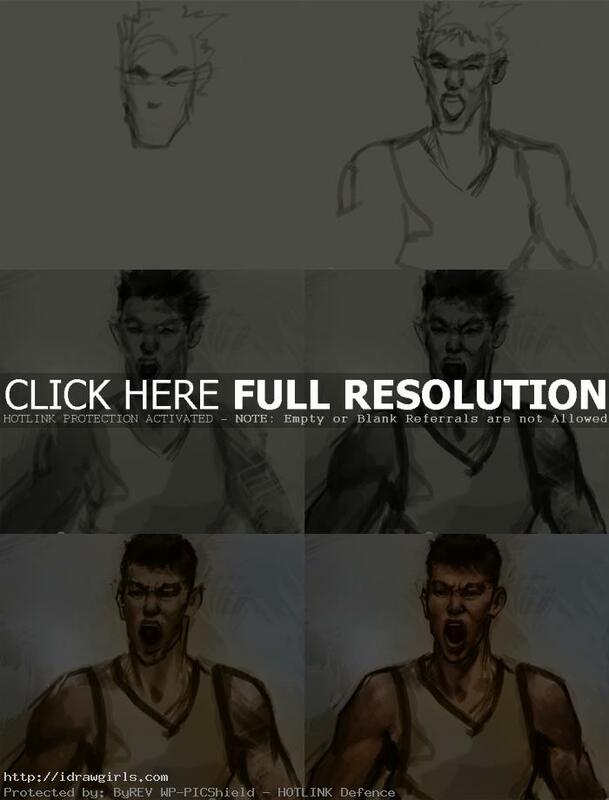 Watch the video tutorial how to draw Jeremy Lin. Below are step by step images drawing of Jeremy Lin. You can look at the steps along with the video, but for more in depth instruction please watch the video tutorial. Wow!! Absolutely wonderful! Great job! aw crap i messed up!